Dogecoin is sending yet another team to the moon the 2014 Winter Olympic Games. A week after raising more than $30,000 to help fund the Jamaican bobsled team’s trip to Sochi, the Dogecoin community has stepped up with nearly $7,000 in donations of the meme-themed virtual currency to help send three athletes from India to the 2014 Games. Dogecoin’s latest charitable run picked up steam on Wednesday when a Reddit user posted a link to a Washington Post article about Shiva Keshavan, a luge athlete from India who has self-funded his athletic career through donations and sponsorships, and two Indian skiers, Himanshu Thakur and Nadeem Iqbal, who qualified for this year’s Olympics in Sochi, Russia, but did not have sufficient funds to pay their way. It was the final paragraphs of the article that pulled at the Dogecoin community’s heartstrings (and wallets). Some miracle will happen indeed. Within hours on Wednesday, Dogecoin users had raised roughly $4,500 worth of Dogecoin. And as of this writing, the balance sits at about $6,700 – more than enough to reach the $22,000 total needed – according to Ben Doernberg, a member of the Dogecoin Foundation, which helps facilitate the Dogecoin community’s charitable efforts. Nearly 470 people have donated to the fund, with amounts ranging from as little as 2 Doge to one donation of 3,000,000 doge or about $4,700, at current exchange rates. 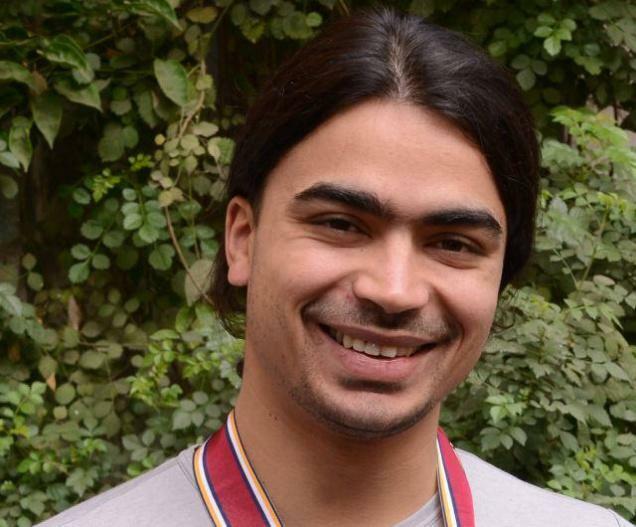 Because Keshavan has covered his expenses, it is likely that the donations will go toward funding Indian alpine skiers Thakur and Iqba. However, the Dogecoin Foundation is still working out the details of how best to send the funds to the Indian athletes in need, says Doernberg. The funds may go directly to Winter Games Federation of India’s secretary general Roshan Lal Thakur – but only if that doesn’t result in a bureaucratic mess. While India’s athletes may now have enough money to make it to Sochi, their challenges are far from over. Last year, a criminal investigation into the Indian Olympic Association forced the International Olympic Committee (IOC) to suspend its charter, meaning none of the country’s three athletes will be allowed to carry the Indian flag during the Opening Ceremonies, which will take place on Friday, February 7.